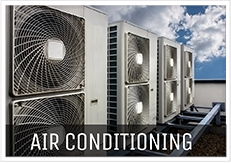 A&J Air provides a range of services including design, sales, installation, maintenance and breakdown repairs of air conditioning and ventilation. 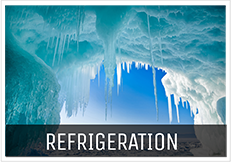 We also design, install, maintain and repair a huge variety of commercial refrigeration, glycol systems and ice machines. 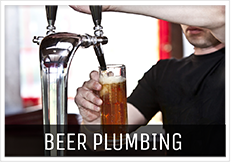 We offer services in beer and post mix dispensing (beer plumbing). We can design, supply, install, repair and maintain all beer reticulation and glycol systems individual specifications. 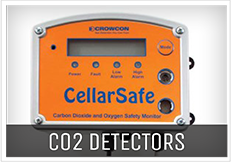 Need carbon dioxide monitoring systems we also install, calibrate and repair Cellarsafe and Cellarwarn CO2 detectors.